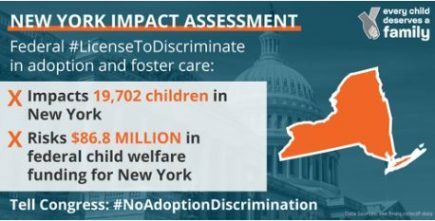 Services Provided: New York office address for Hopscotch Adoptions, Inc., a not for profit, international adoption agency authorized in New York and licensed in North Carolina as a child-placement agency, founded 2006. Hopscotch has been Hague Accredited since 2008. Programs include adoption of children from the Armenia, Bulgaria,Republic of Georgia, Ghana, and Morocco. Special needs programs for children with Down syndrome and spina bifida available. Home Study, Post Adoption and Education Services available to all NY, NC and any US citizen living abroad. 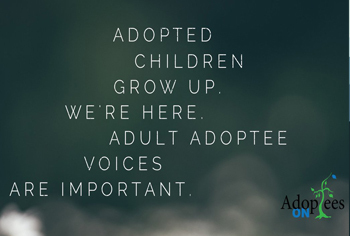 Services Provided: From the beginning of the adoption process through the post-adoption stage, New Beginnings provides comprehensive international adoption services required for a successful adoptive placement. We will manage your paperwork and your home study. We will coordinate the different parties so our mutual interests coincide. We will prepare you for the placement and provide support once the child is home. 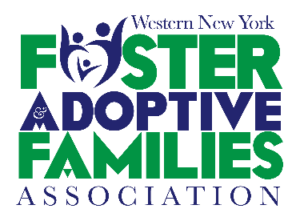 Services Provided: Main NYS office of Massachusetts Based Adoption Agency which provides domestic and international adoption support and counseling services. 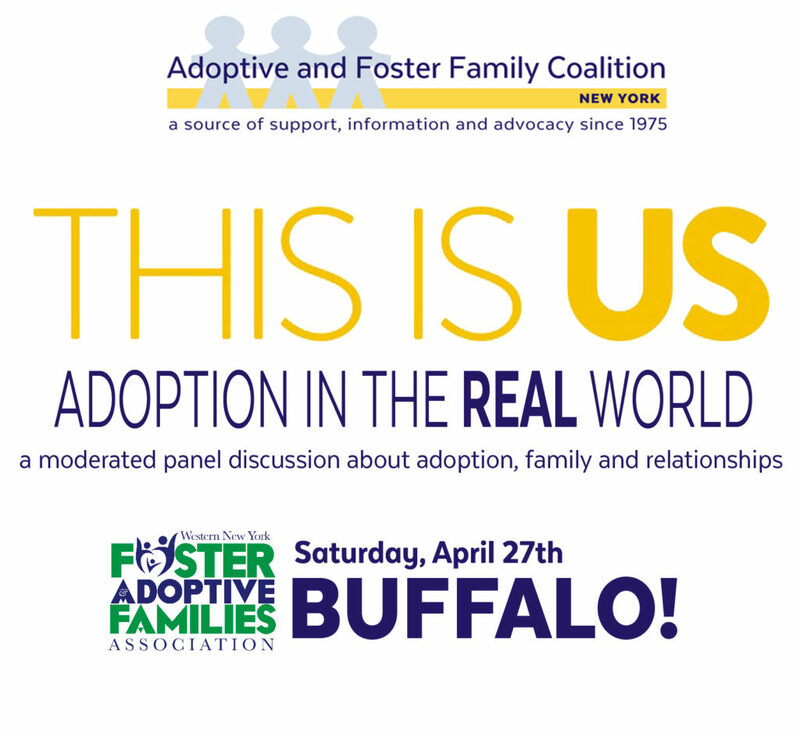 Includes adoption information meetings and educational events in several locations in New York State. 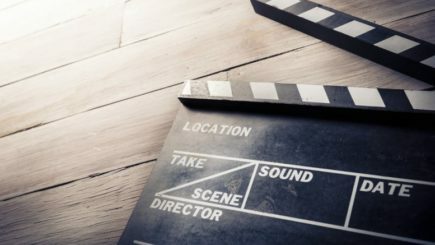 They work cooperatively with local NYS licensed agencies to provide home study and post-placement services to families outside their service area. Other offices in Albany and NYC.